Based in Prestwick, Ayrshire, I am a massage therapist, an infant massage instructor, mum of two and a LushTums teacher! I've practiced yoga for years however I connected with it on a much deeper level when I was pregnant. I loved the fact I could still get my body moving and making that time to connect with the little human growing inside me. Yoga was so useful for every stage of my pregnancy and continues to be as I raise my children. Becoming mother is certainly the most profound thing that has ever happened to me and I'm delighted to have the privilege of working with women at this wonderful and amazing time of their lives. Teaching for LushTums works beautifully with my therapies, especially pregnancy massage and teaching baby massage (www.happyplaceholistics.co.uk). Plus I get to spend as much time as possible watching my little ones develop and grow, happy days! 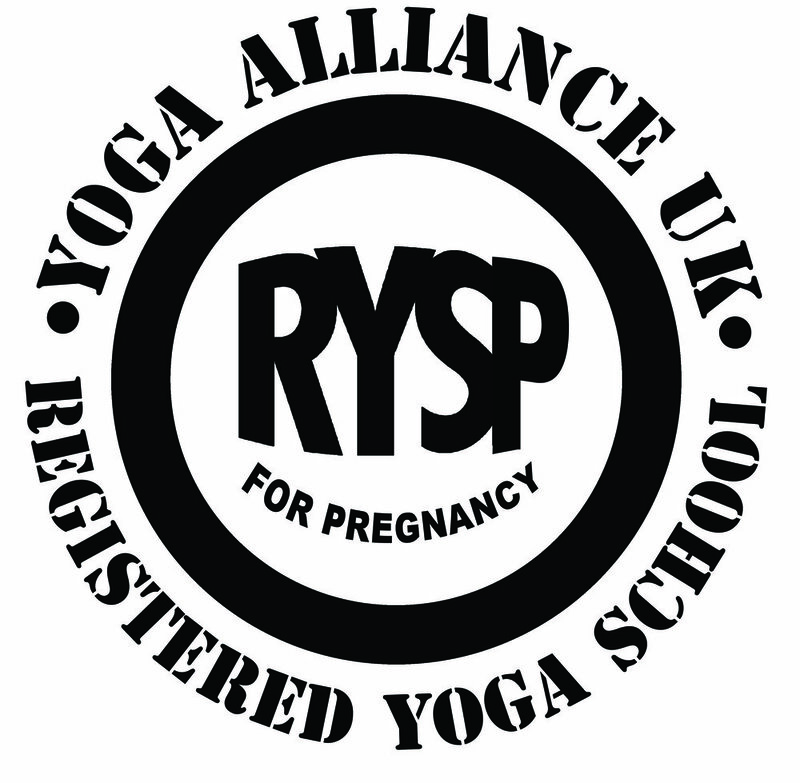 You’ll find a range of classes here to help you be healthy and fit during pregnancy, informed and prepared for birth and safe and supported as a new mother. Our teachers provide nourishing and active classes in stunning local venues. Use our timetable to pick a session time and location that suits you and then press 'Sign In' to reserve your space - bring cash along to pay your teacher directly. Be sure to arrive 5-10 mins before class to get yourself settled and so we can start on time. New to yoga? That's ok! Classes are for complete beginners to expert yogis. Everyone is welcome. Wear comfy clothes you can move around in, bring a bottle of water. If you have any other questions at all, get in touch. We'd love to hear from you. Thank you for checking out LushTums - we hope you enjoy your classes!